Metalworks Gamelan perform an inspiring multi-cultural mix of Indonesian pop, Sundanese nightclub hits, English church bellringing and original compositions, incorporating saxophone, Latin percussion, klaxons and ethereal vocals. 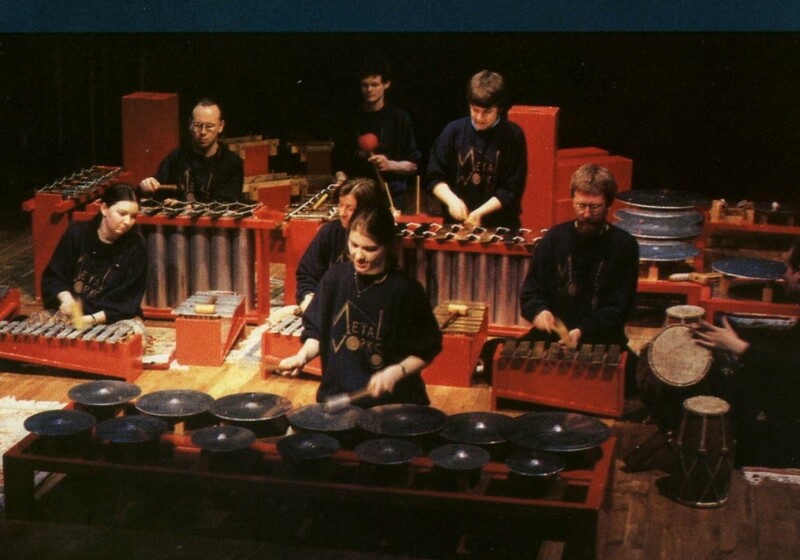 Since its formation in 1988, Metalworks Gamelan has performed all over England and Wales, appeared on BBC TV and Radio 3, and recorded the music for a TV drama serial. Metalworks have also released two CDs of new music for gamelan. Recent concert performances include the University of Keele, Spitalfields Festival, Royal Holloway (London University), The Roehampton Institute (University of Surrey) and Oxford Summer Music. Metalworks have recently given workshops and run educational projects for Lancashire County Council, Hampshire Music Service, St Mary’s Music Festival, Harrow on the Hill, Essex Music Service, The Sheiling School Ringwood, University of Keele, Marlborough College Summer School, Spitalfields Festival, Canterbury College and Gravesend Grammar School for Girls as well as dozens of one off workshops throughout the country. Metalworks offers a highly acclaimed introduction to the music and culture of Java and Bali, suitable for children aged 7 and over, teachers INSET sessions and special needs groups. The group are twice recipients of the Performing Rights Society Composer-in-Education award. Metalworks can offer single workshops as well as longer term projects and residencies. Workshops are entirely participatory and the aim is to learn by ear a Javanese or Balinese piece. 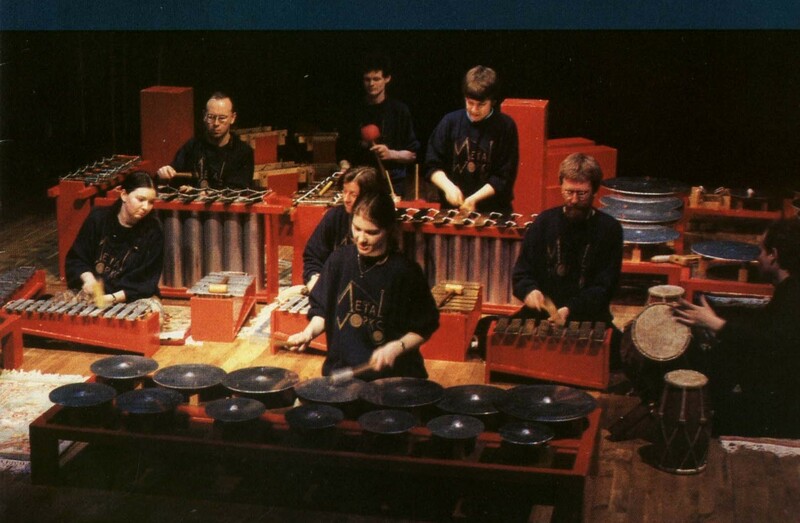 If time permits you can also have a go at composing for gamelan! Teachers’ notes are provided. The exact content of a workshop can be tailored to suit your requirements. For example, recent projects have incorporating storytelling and acting. 1. Large empty space – hall or very large classroom. 2. Group size: maximum 15 people per session (special needs, 10 plus helpers). 3. Group size with storytelling: 30 people per session. 4. An area close by to unload the instruments and parking space for a transit van. In schools we expect a teacher to be present at all times.